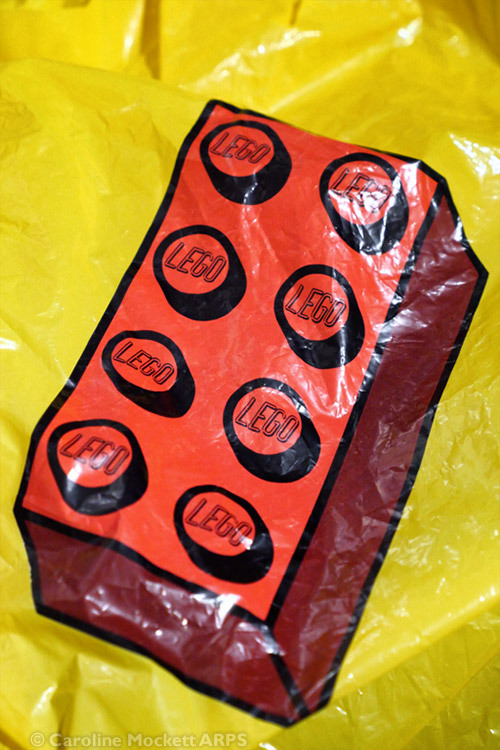 Notes: No prizes for guessing what’s in this bag! Notes: I took a walk to the Post Office this afternoon and on the way, I spotted this funny logo on the side of a hessian sack – the sort of thing you would get a bulk delivery of sand in from the builders’ merchants. 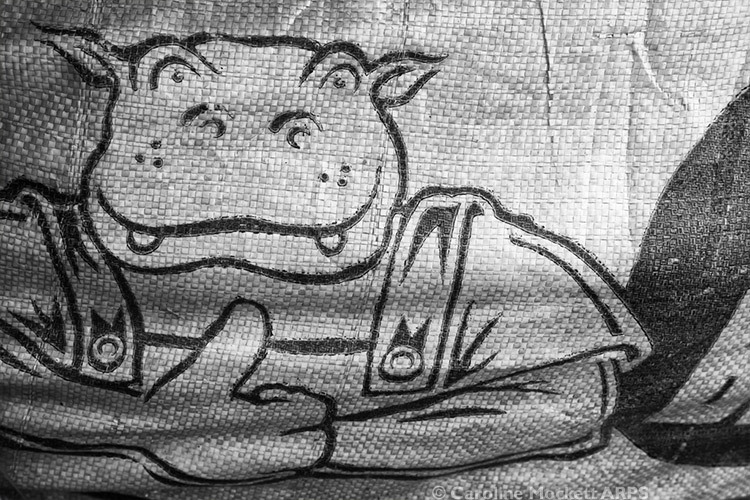 Hippo’s cheerful and helpful demeanour caught my attention and I thought he deserved to be pic of the day. Notes: It was a rather grotty day out today and I was at home doing jobs anyway. 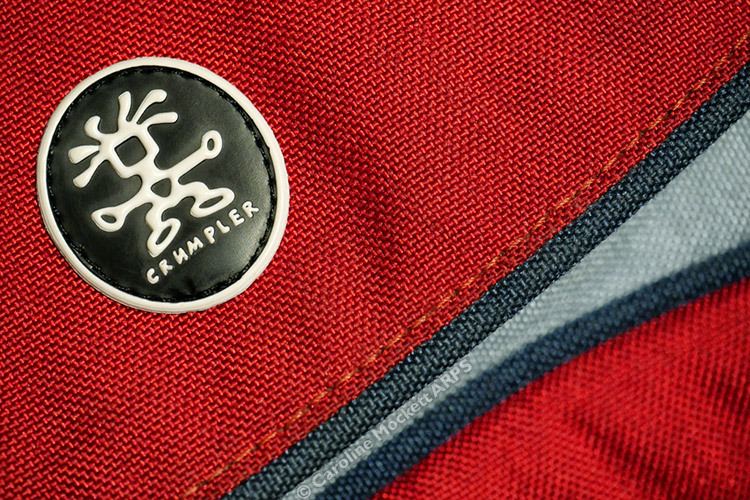 So this is a close up of my Crumpler bag, which makes a good shot for 52 Weeks 2019 – Topic 2, Red.